“Our revenue growth accelerated in 2015. 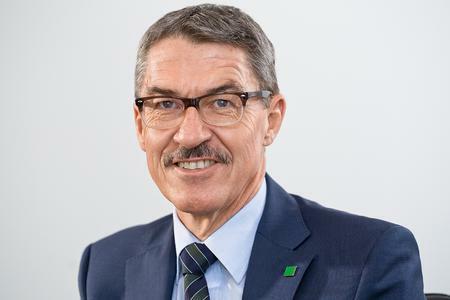 Despite the difficult market situation in Brazil, Russia and China, the development of our core business has been satisfactory”, says Alfred Weber, President & CEO. The MANN+HUMMEL Group is a leading global expert for filtration solutions and development partner and original equipment supplier to the international automotive and mechanical engineering industries. Employing 16,000 people at more than 60 locations worldwide, the company achieved turnover of 2.8 billion euros in 2014. The group's product portfolio includes air filter systems, intake manifold systems, liquid filter systems, cabin filters and technical plastic parts, as well as filter elements for vehicle servicing and repair. For general engineering, process engineering and industrial manufacturing sectors the company's product range includes industrial filters, a series of products to reduce carbon emission levels in diesel engines, membrane filters for water filtration and filter systems. Further information about MANN+HUMMEL can be found under www.mann-hummel.com.